Come Friday night I’m always mentally drained. I love my job, really I do, but come the end of the week it has taken all of my reserves. To set me up for the weekend, my solution to this problem is of course a few beers but also, and this is key, I watch the most intense and stressful shows I can watch on the magic box. I find the more stressful the shows the less stressful my real life feels and it seems that come the end of the evening my stress levels are significantly reduced. 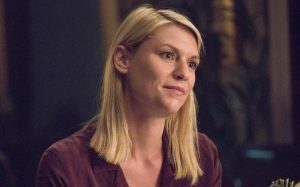 Currently I’m watching season 7 of Homeland and we just finished episode 9. You know when things are intense when you don’t even pick up your beer for the last thirty minutes! I love this show and am amazed how they keep making it better. 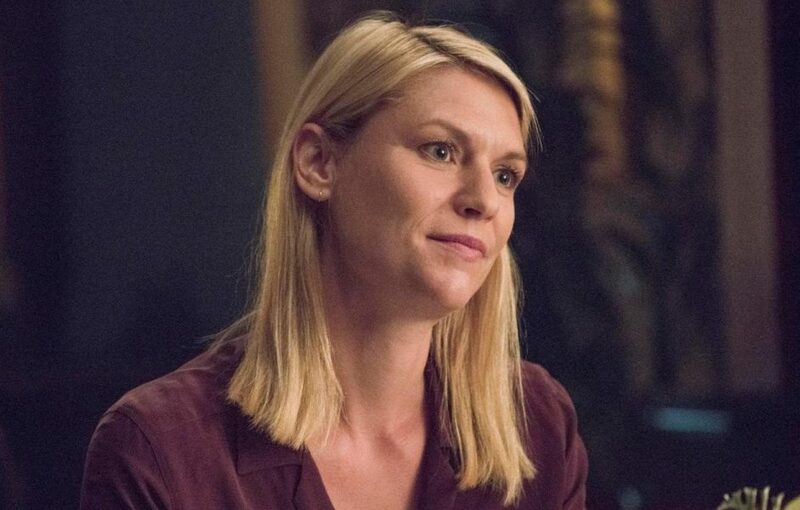 Claire Danes really is a wonderful actress and plays Carrie Mathison perfectly. I believe Season 8 will be the final season, but boy they’ve had a great run. It will be hard to come up with a replacement as strong as Homeland.